2.2) Click the Menu Button (3-Dots Button) to display File Explorer Panel. ie the item “Download Dropbox Folder here…”. 4.1) Click the item “Create new Project here…”. 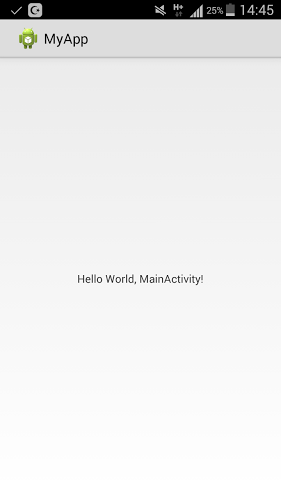 4.2) Select Android Project Type. 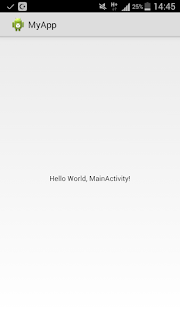 8.3) Open MyApp project and run it. You should get the same output.